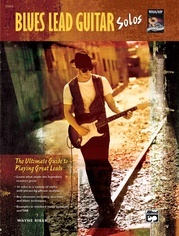 Find Out What's Happening Out on the Edge . 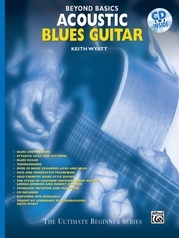 . .
Find out what is happening out on the edge of blues guitar that will challenge and excite your imagination. 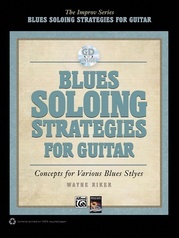 Learn licks in the most unusual styles on the scene. 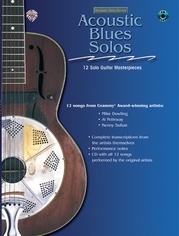 You'll find background information on unique recording artists as well as lots of rarely seen photos. 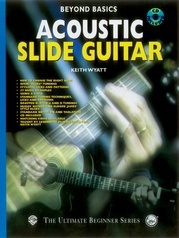 All licks are shown in standard music notation and TAB. 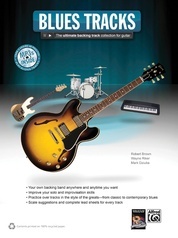 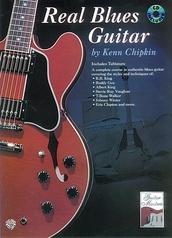 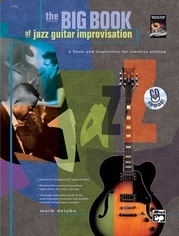 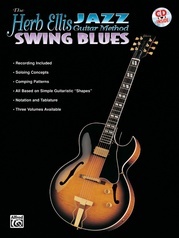 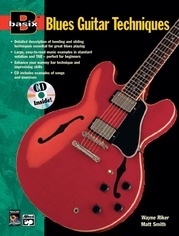 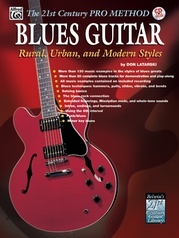 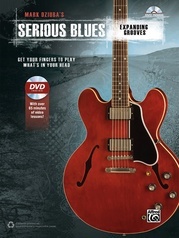 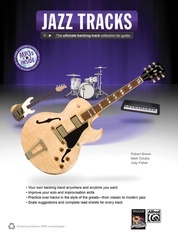 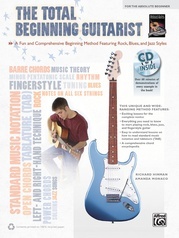 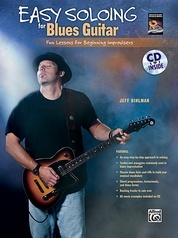 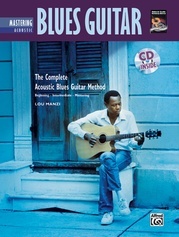 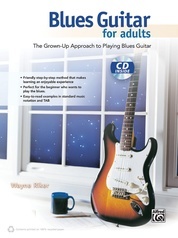 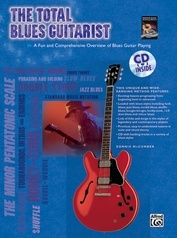 Great scales for blues improvisation are included. 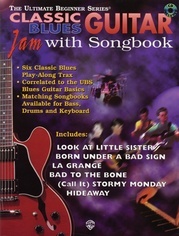 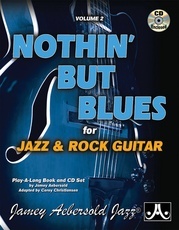 The CD has all the examples played by a live band.